Diuretics. Also referred to as ‘water pills.’ Diuretics increase urination and help the kidneys remove excess sodium from the body. Beta-blockers. Essentially, beta-blockers make it so that your heart does not have to work as hard. Metabolic issues like obesity and hypertension put a lot of stress on the heart, causing this muscle to have to work very hard. Beta-blockers slow down the heart rate and reduce how much blood the heart pumps which, in turn, lowers blood pressure. Angiotensin-converting enzyme (ACE) inhibitors. Helps the blood vessels relax and open up. This can help lower blood pressure. Angiotensin II receptor blockers (ARBs). Operate in a similar manner as ACEs. Calcium channel blockers. 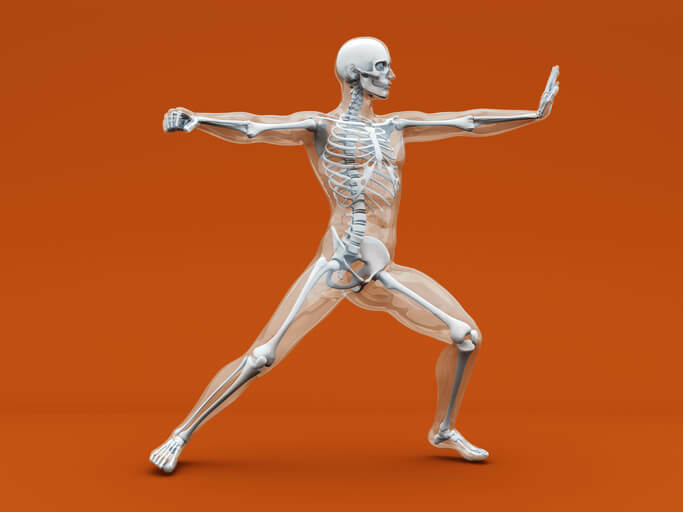 Stops calcium from entering smooth muscle cells of the heart and arteries. When calcium enters these cells, it causes the heart to contract more forcefully. Calcium channel blockers relax and open up narrowed blood vessels, reduce heart rate and lower blood pressure. And if you have high blood pressure, which reportedly more than one million Americans do, and your doctor prescribes some type of blood pressure medication, it is important to understand how the medication works. But as great as these drugs are because they save lives, we can’t ignore the side effects and downsides of taking them. In my opinion, drug-induced nutrient depletion is one of the biggest side effects. For example, diuretics may deplete the body of essential nutrients such as magnesium, potassium and calcium. (Other side effects of the blood pressure medications mentioned above may include insomnia, impotence, loss of taste, swollen ankles, constipation, dizziness and more). However, for many, these side effects may pale in comparison to permanent disability and death. I have written many blogs about how to effectively manage or prevent hypertension. And today, I discovered a recent study suggesting that having a zinc deficiency may contribute to hypertension by changing the way the kidneys handle sodium. (Remember, your kidneys perform a very important role in your body. According to the National Institutes of Health (NIH), the main responsibility of the kidneys is to filter extra water and waste out of your blood to make urine. The kidneys make your body work properly by keeping various nutrients you get from your food in balance. 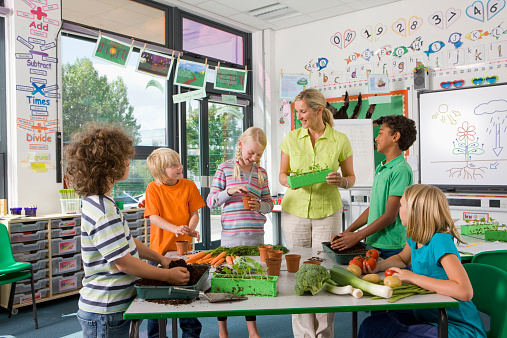 These nutrients include calcium, phosphorus, potassium and sodium). 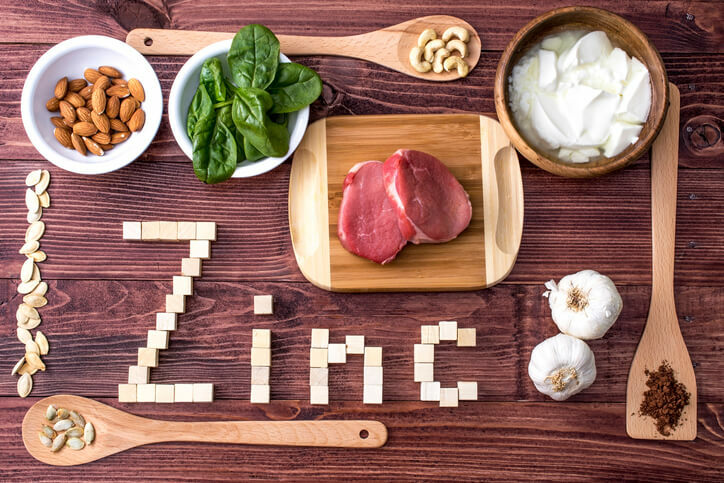 Zinc deficiencies are commonly found in people who battle chronic health conditions such as diabetes and kidney disease. And some people may suffer from multiple health issues. For example, a person may have both diabetes and hypertension. According to a report discussing the study, less sodium in the urine typically corresponds to higher blood pressure. Think of it this way: if you are not urinating out enough sodium, you may be holding on to it. And this appears to raise blood pressure. Researchers experimented with mice to test the role of zinc’s influence on blood pressure. They looked at zinc-deficient mice and compared them to mice with adequate zinc levels. The mice with zinc deficiencies developed high blood pressure and exhibited that corresponding decrease in sodium in their urine. This was not found in the mice with adequate zinc levels. Furthermore, researchers put some of the zinc-deficient mice on a more zinc-rich diet and, as a result, their blood pressure lowered and sodium levels in their urine increased. More research is needed, however, this is very exciting because it emphasizes the importance of being nutritionally balanced. In this case, insufficient zinc levels may very well lead to hypertension. The good news is that we may be able to prevent hypertension or reduce our blood pressure by getting a nutrient test to see whether we have a zinc deficiency. If we have one, then perhaps changing our diet and/or implementing supplementation (per a competent healthcare professional) might help with this disease. (For healthy and delicious zinc-rich foods, read here). You Can Also Do An DIY Zinc Test. If you can’t get to your doctor in the near future to test your nutrient levels, you can do an at-home zinc test. It’s pretty much a taste test. Grab some liquid zinc from your local health store, and swish a tablespoon around in your mouth. If you immediately get a strong unpleasant or metallic taste in your mouth, then you probably have an adequate amount of zinc in your system. However, if the zinc tastes like water or even sweet, you may be deficient. Without enough zinc in your diet, you may experience a decreased sense of taste. Additional Nutrients That May Help You Maintain a Healthy Blood Pressure. 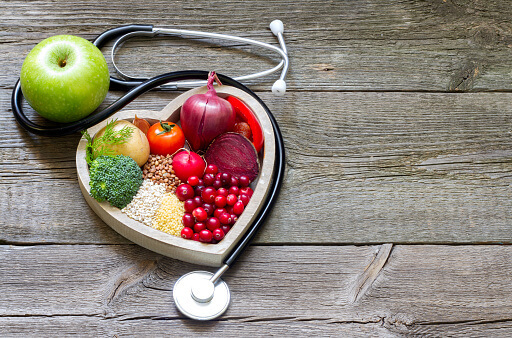 There are several other nutrients which may help regulate your blood pressure, including potassium, magnesium, calcium, vitamin D, vitamin E, vitamin C and folate. Click here to read exactly how these essential nutrients may have a positive impact on your blood pressure. Lastly, never underestimate the healing effects of regular exercise. According to this source, exercise may lower blood pressure just as much as blood pressure medication. Speak with your doctor about what types of exercises are appropriate for you, especially if you have any heart conditions or any metabolic issues.